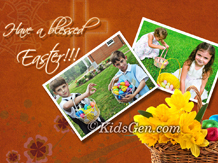 Easter is observed in order to commemorate the occasion of resurrection of Lord Jesus. 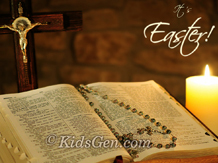 Thus it’s the day when every Christian soul celebrates and rejoices. 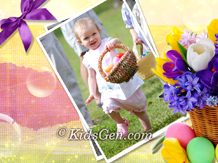 The mode of celebration comprises of dancing, feasting, playing some traditional egg hunts game and many more. So why to go the conventional way? Add on a little flavor onto your celebrations by downloading these beautiful yet spiritual Easter themed screensavers and become a true Christian! In fact you can easily forward these screensavers to your friends as well. 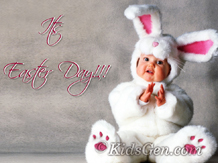 So wish everyone Happy Easter but in an unique way! To activate and install, just double click the file you download. To de-activate, just right click on desktop, select properties-->screensavers, and deselect the active screensaver.